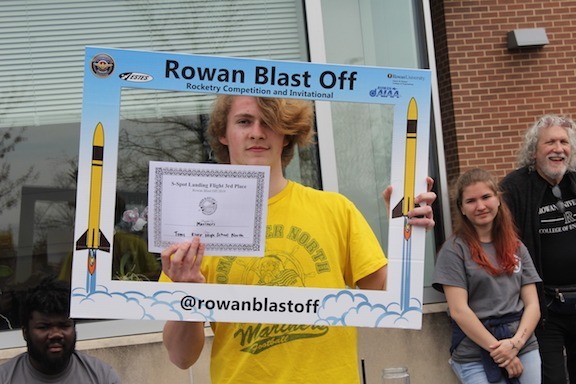 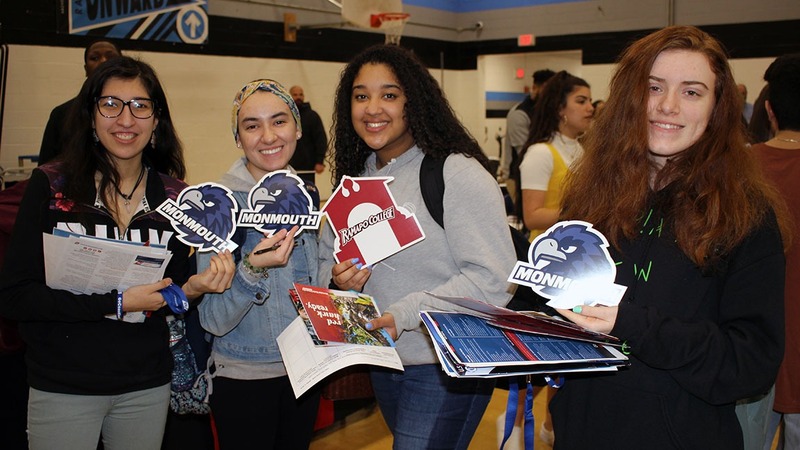 High School North students enjoy their time at Rowan University during the school's rocket competition April 13. 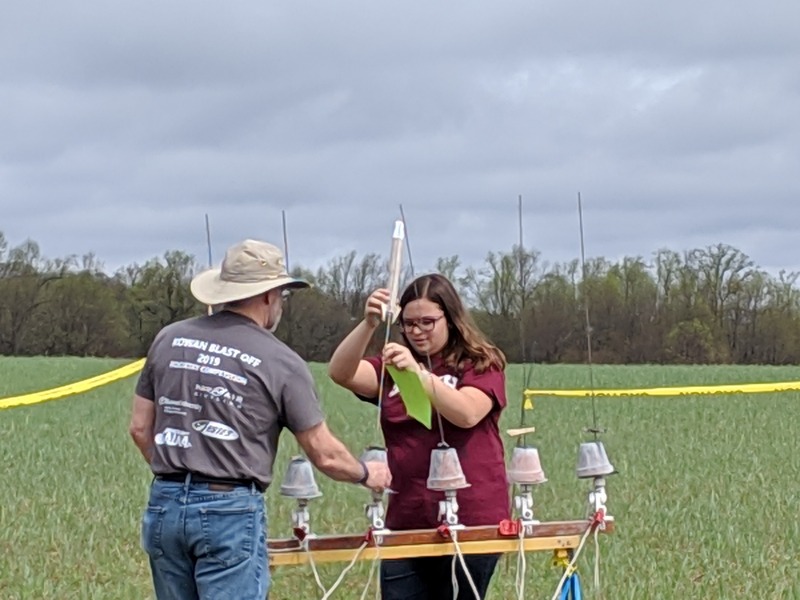 The day started with leftover rain soaking the ground, though not the spirits of rocketeers. 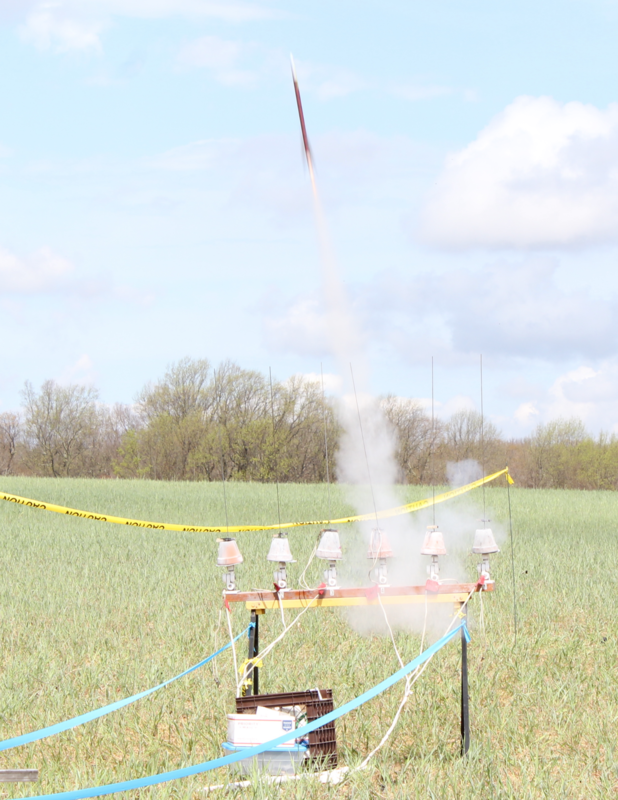 Students from each TRRS secondary school launched rockets, and several even won awards in three of the four categories. 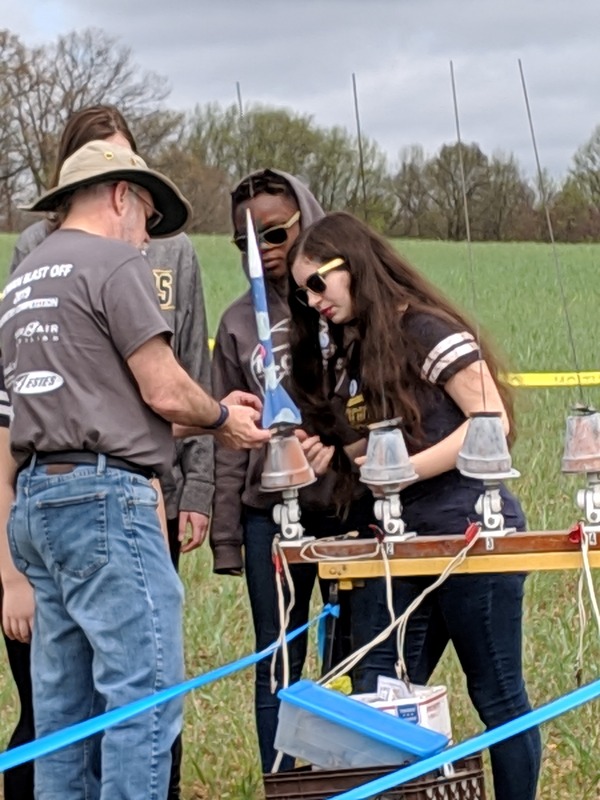 High School North’s Mariners were awarded third place for keeping their rocket afloat with a parachute for 20.73 seconds, and third place for landing 33 feet, five inches from their target in the spot landing competitions. 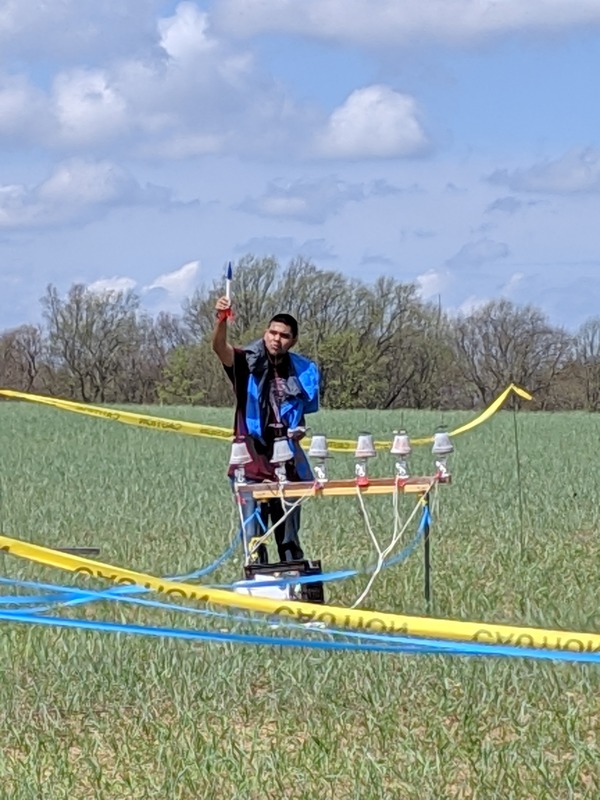 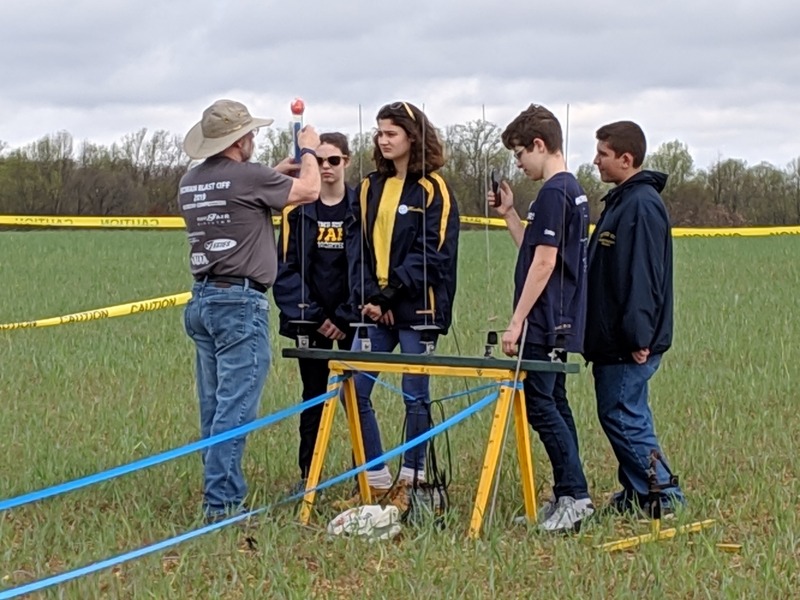 The Eggcellent Rocketeers from Intermediate South were awarded third place for keeping their egg-loaded rocket afloat for 19.44 seconds and landing without breaking the egg. 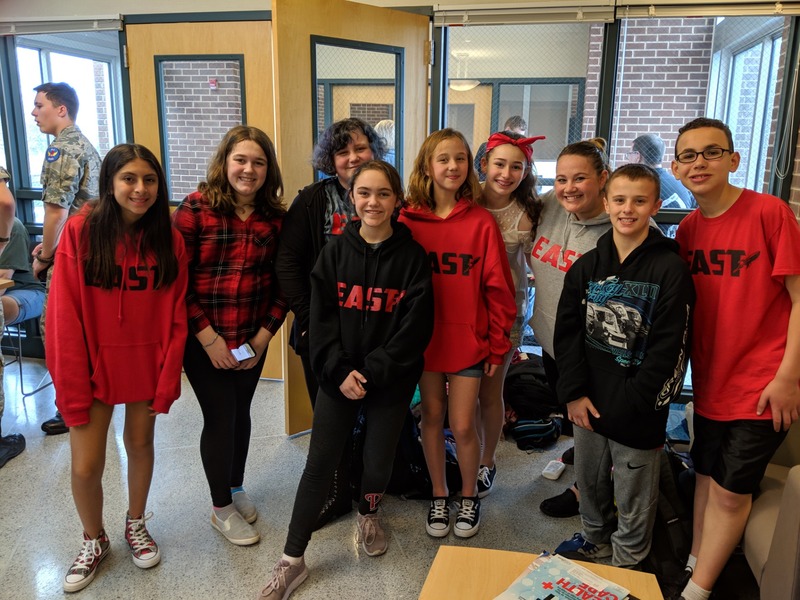 A great showing for first-time competitors. 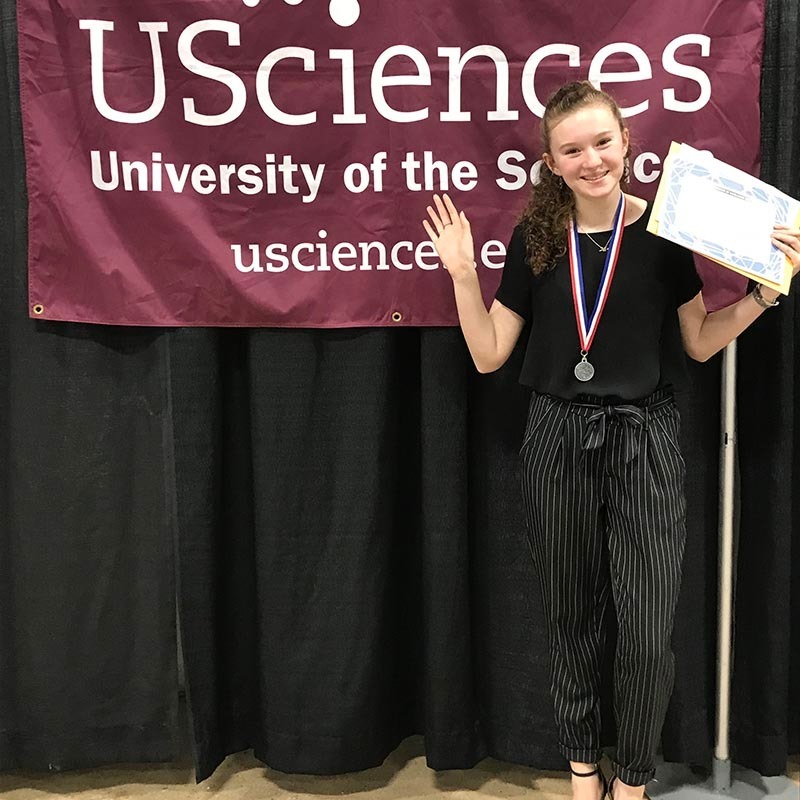 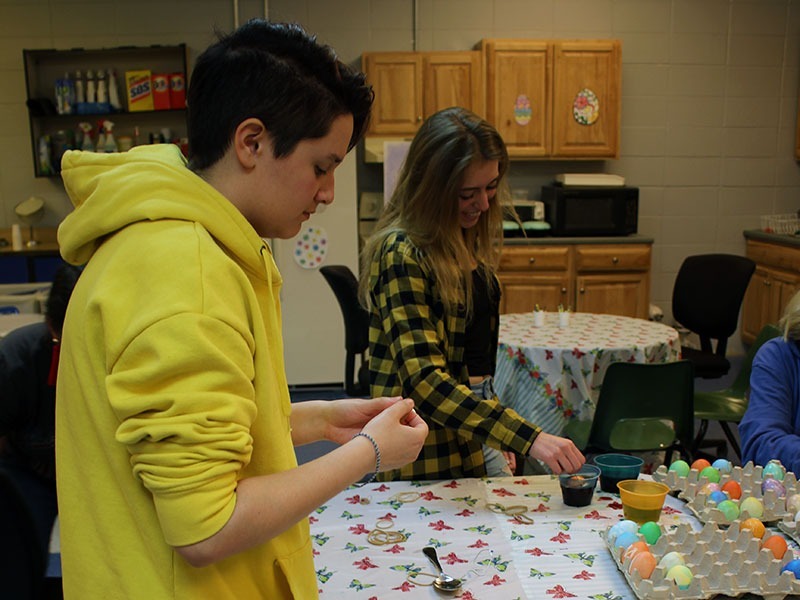 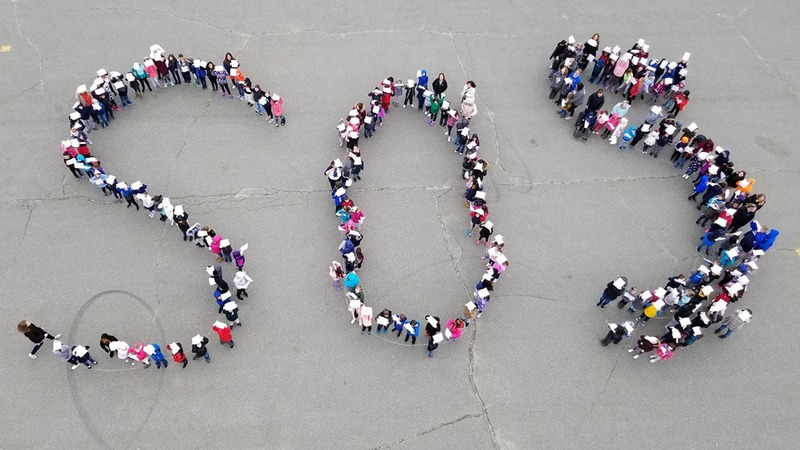 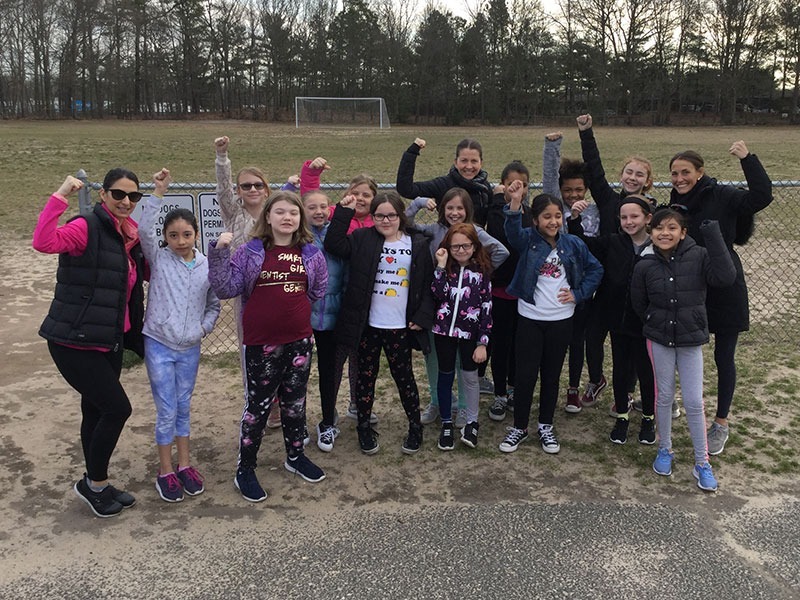 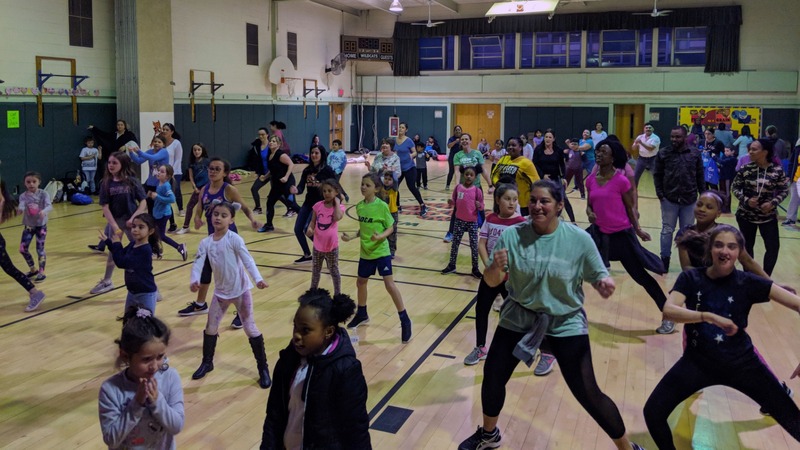 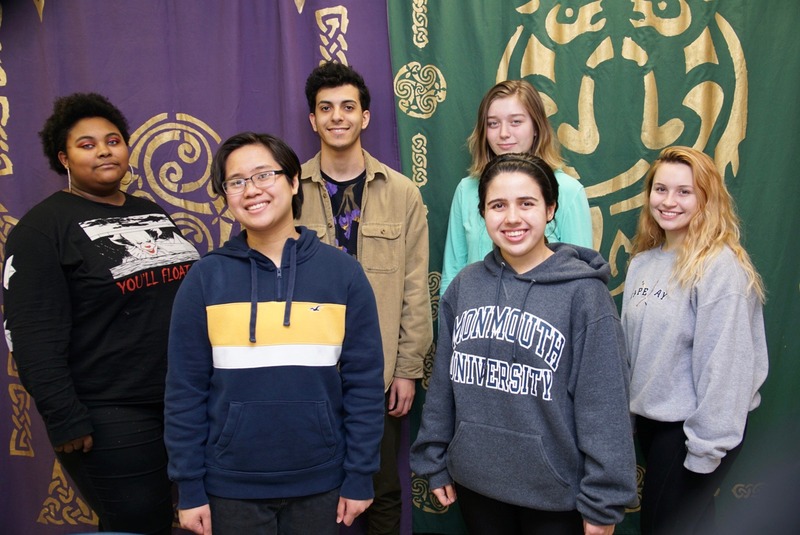 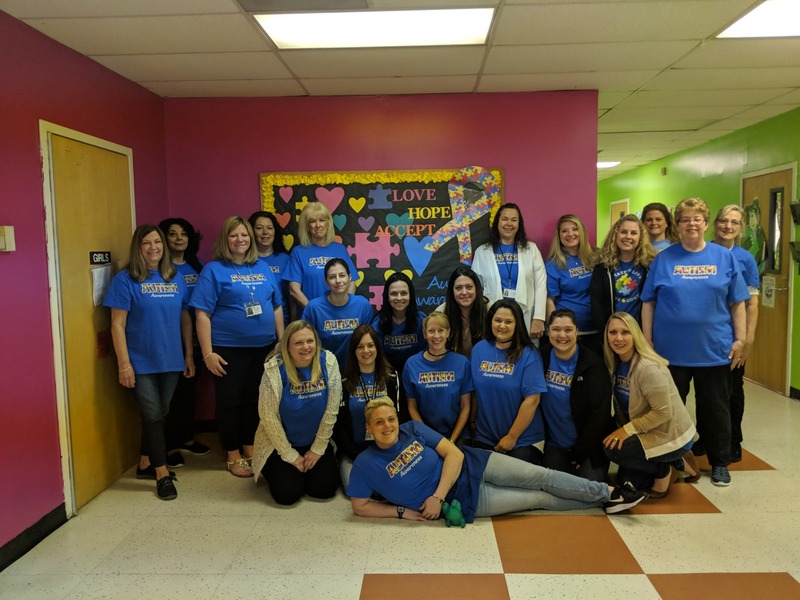 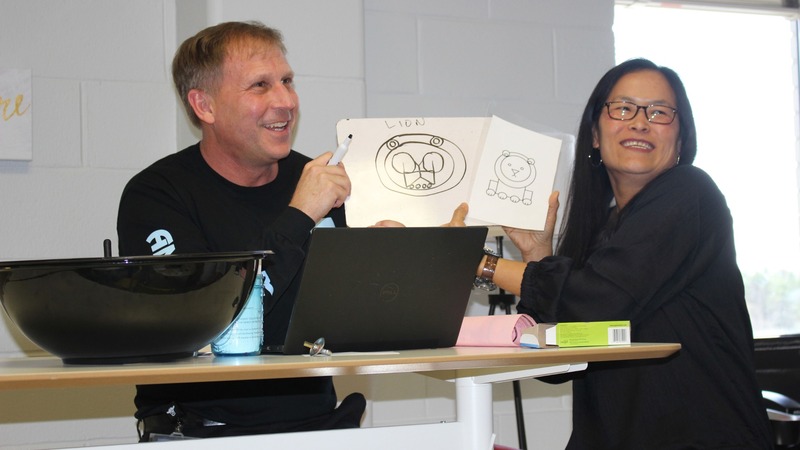 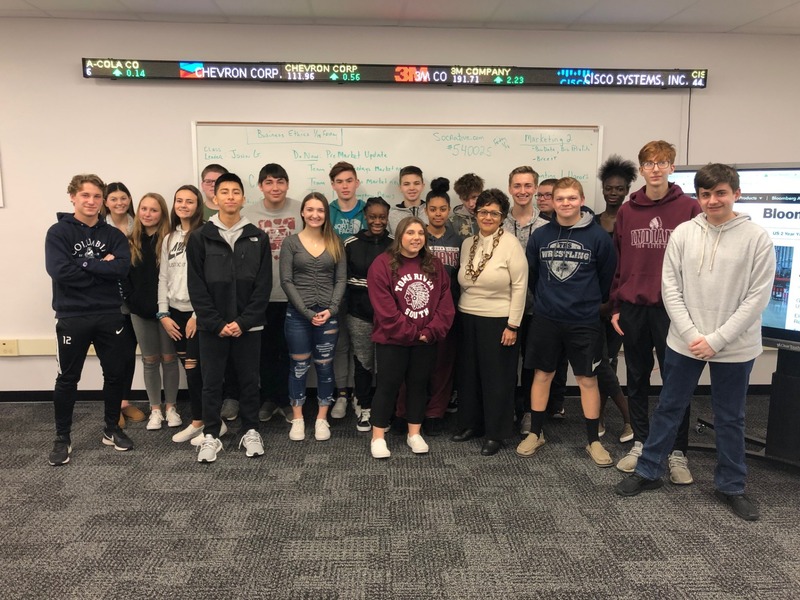 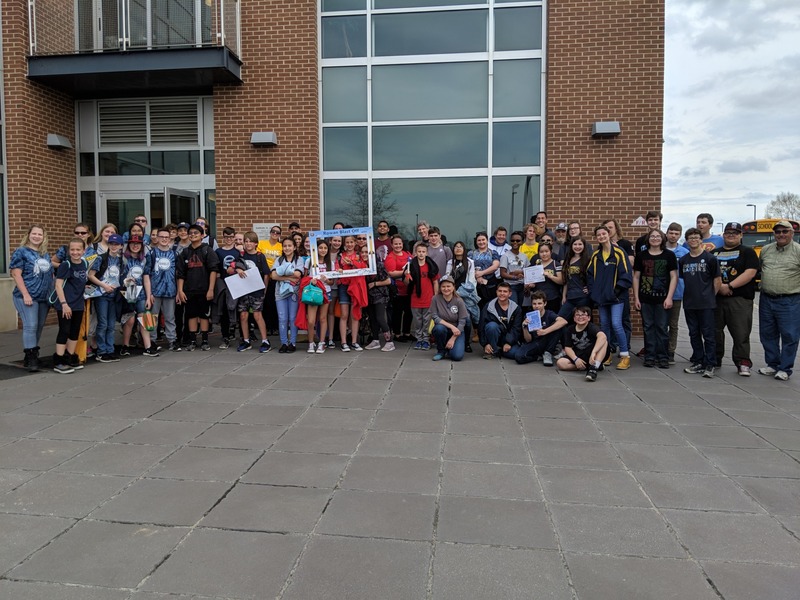 "It was an amazing experience for students to integrate their classroom learning with a hands on learning experience that integrated all of the elements of STEAM learning, said Supervisor of Technology Tiffany Lucey. 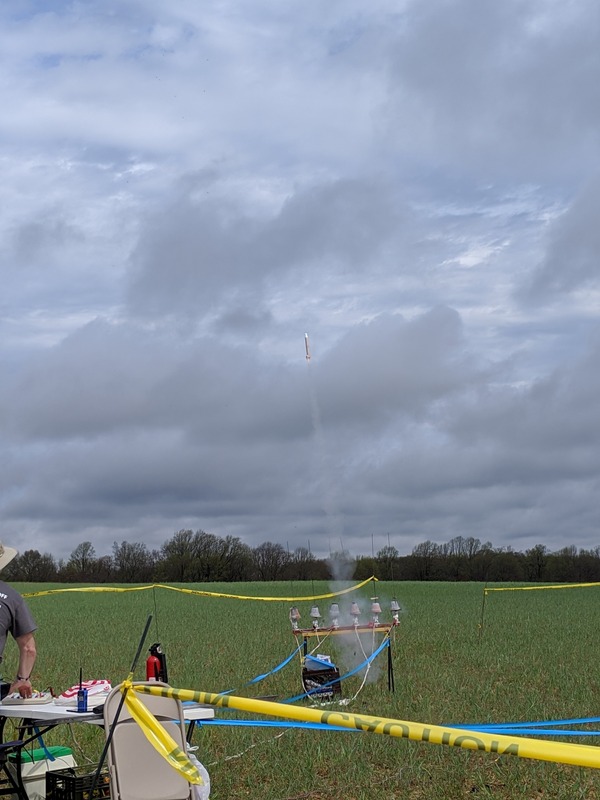 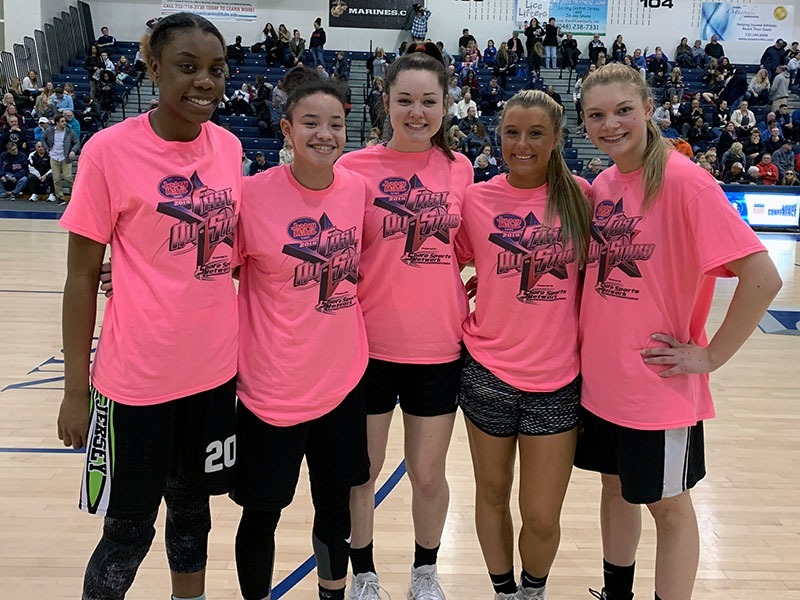 "Judges even commented that they wish they had an award for the artistry of the rockets. 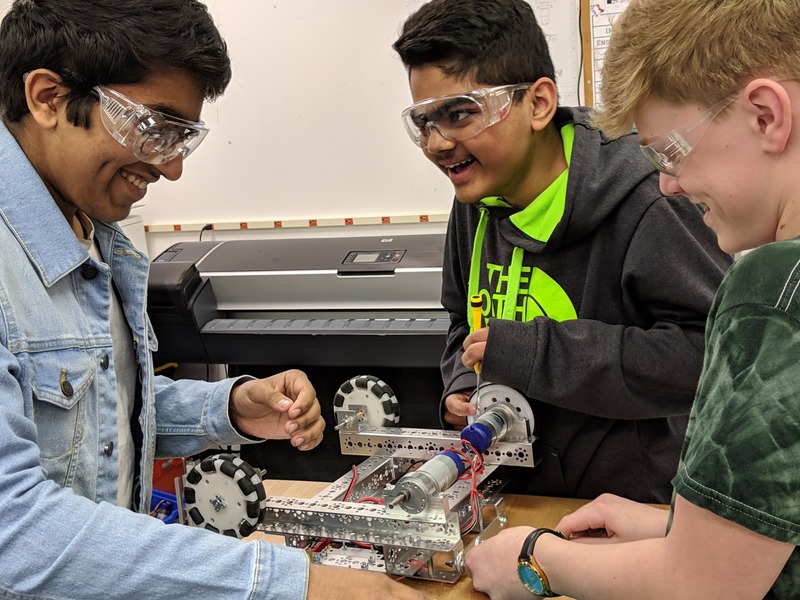 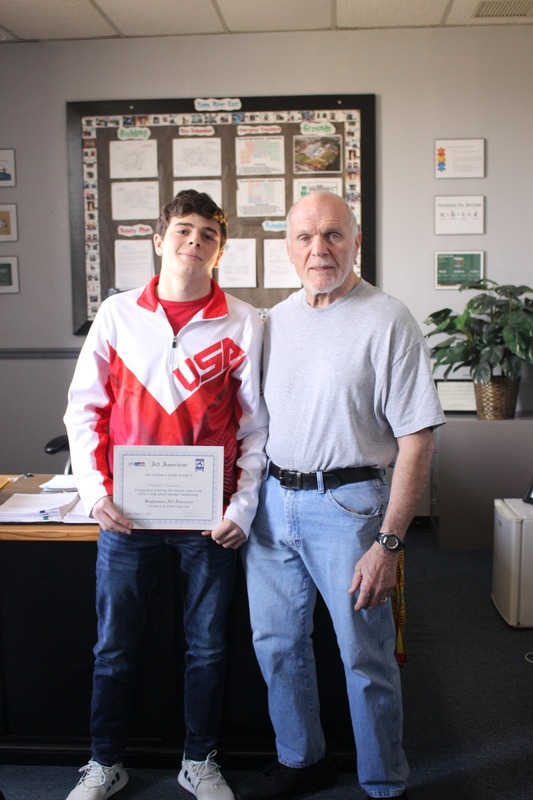 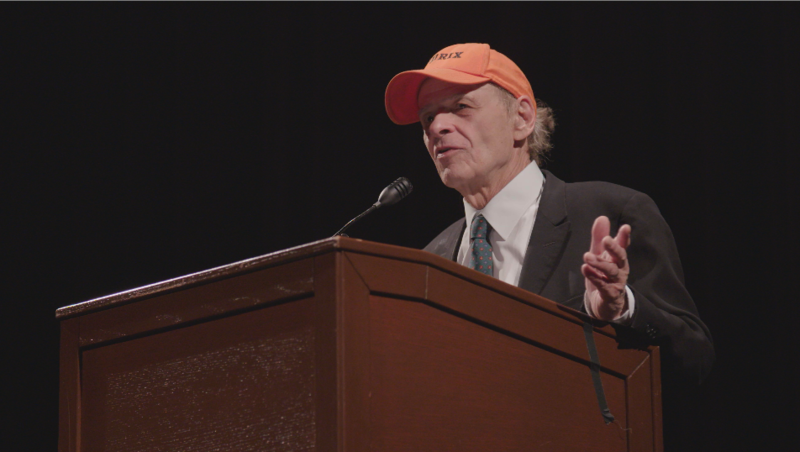 I was impressed by the commitment of the educators and the eloquence of the student engineering and design." 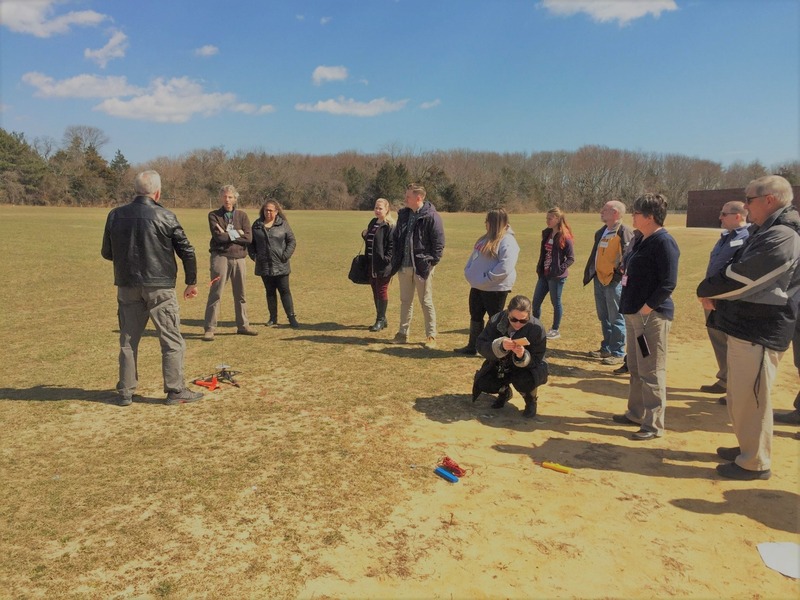 In advance of the event, teachers from around the region joined mentors at Toms River Regional Schools for training in the physics and safe assembly of rockets. 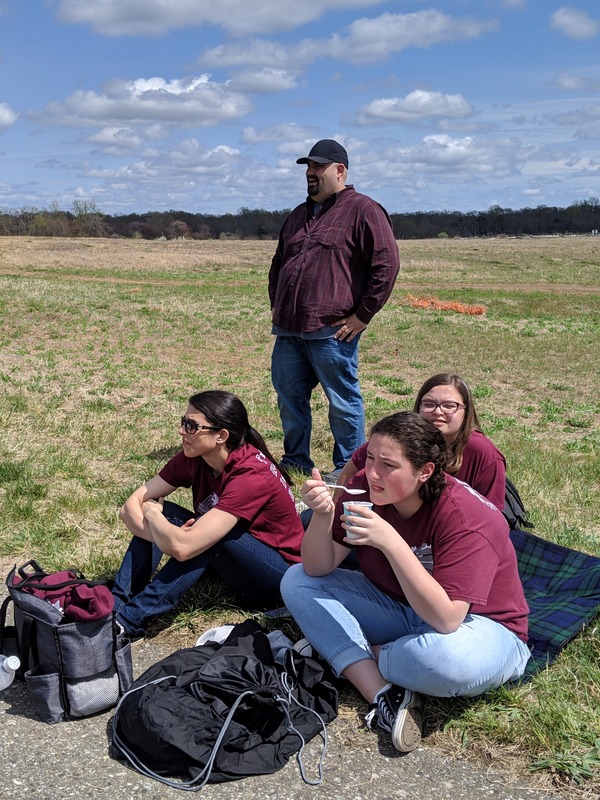 Next, teachers went out to their buildings and recruited teams of students who stayed after school to learn about rocketry and build their rockets. 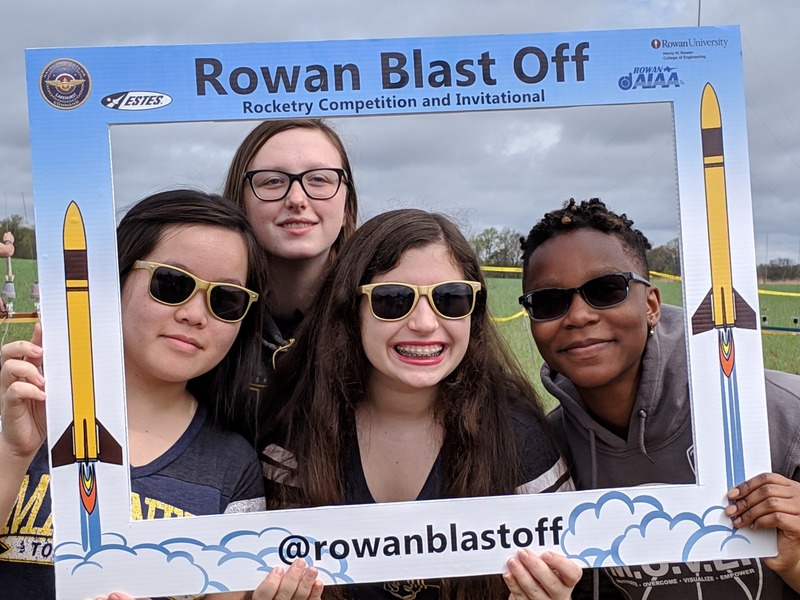 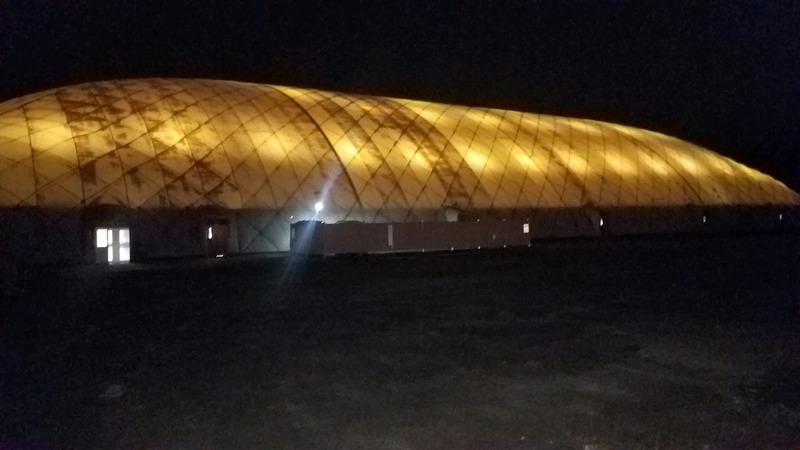 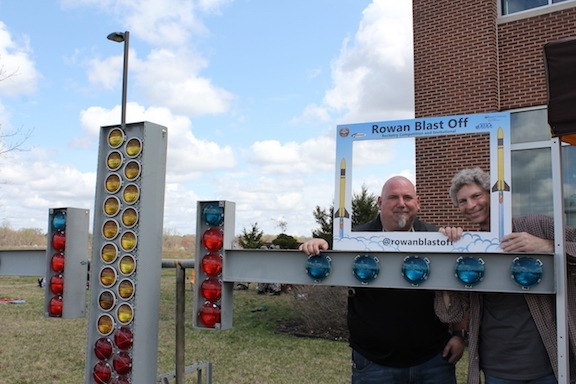 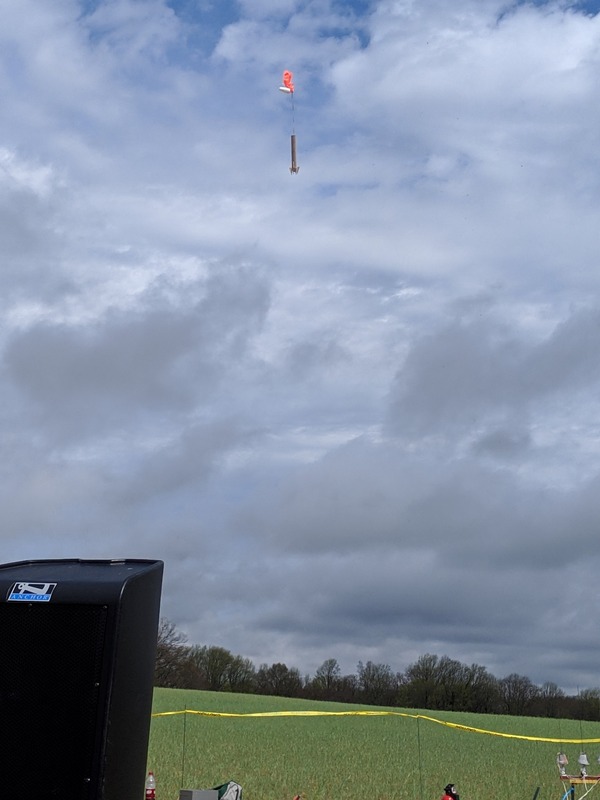 Events were coordinated by Rowan University’s faculty advisor Dr. Olga Vilceanu and sponsored by Naval Air Command Systems and model rocketry manufacturer Estes Rockets. 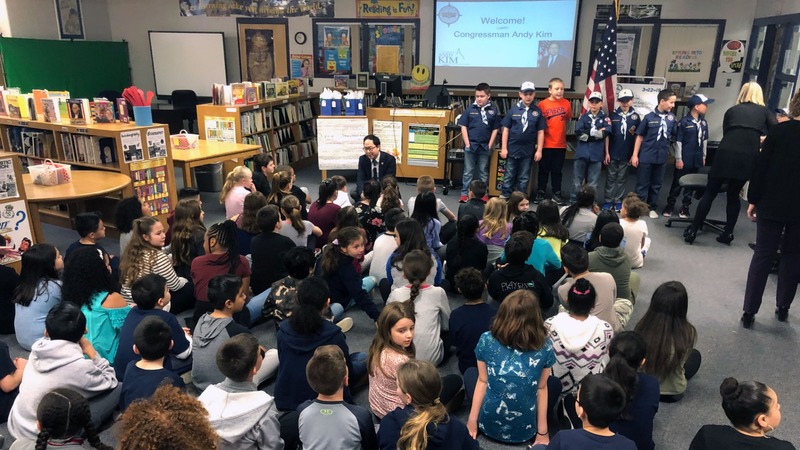 Tiffany Lucey and Assistant Superintendent Dr. Marc Natanagara helped coordinate the district's participation. 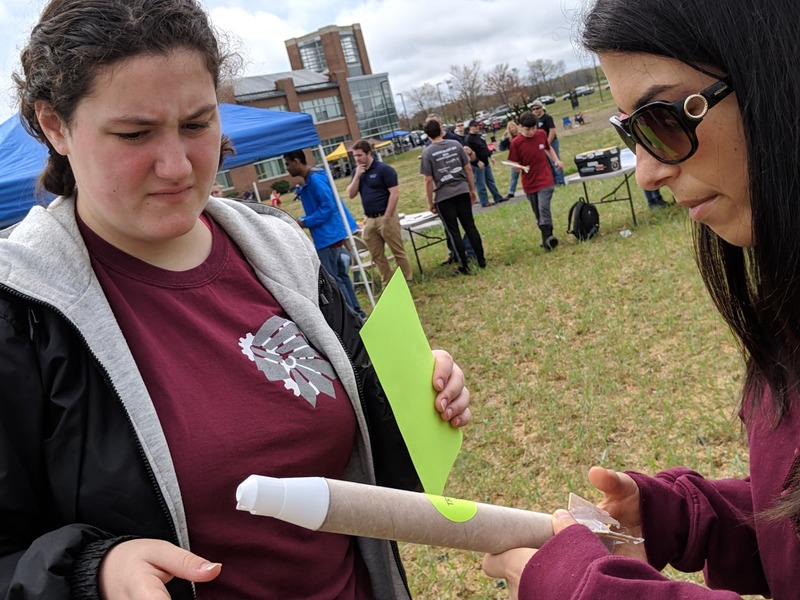 Rocketry volunteers from New Jersey clubs affiliated with the National Association of Rocketry SOJARS and CENJARS, as well as students in the Rowan-AIAA and the Department of Public Relations and Advertising helped organize this event. 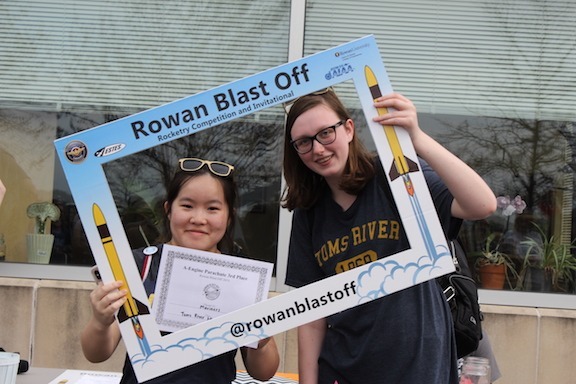 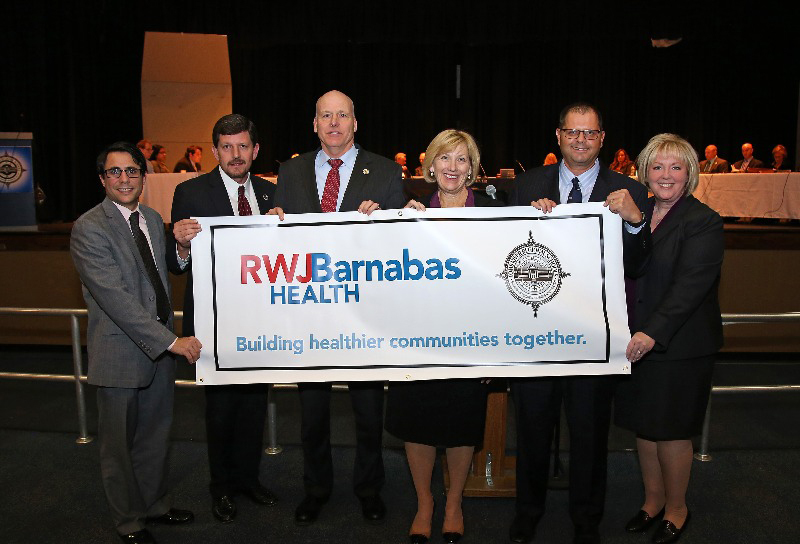 The Office of Naval Research TR:TechReady grant funded Toms River Regional Schools activities. 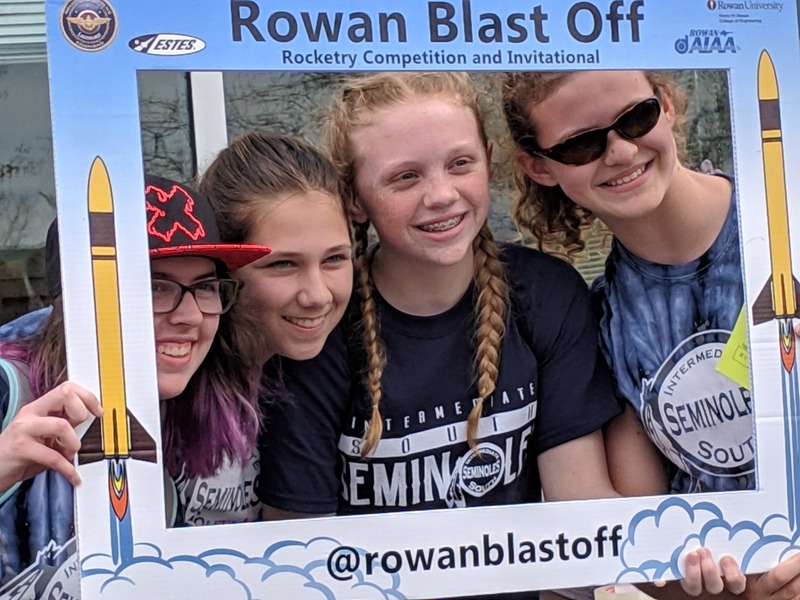 Egg Drop Challenge 3rd place Winners, the Egg-cellent Rocketeers from Intermediate South including (from left to right) Michelle Conover, Amanda Bieber, Maddie Schneider, and Ella Demand.